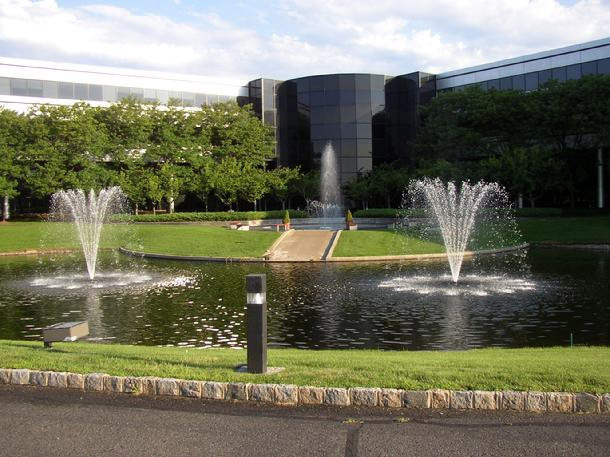 Pro Pond and Lakes is a fountain and aeration supply company. We offer top quality products, low prices, great customer service and quick shipments. You can place your order online 24/7 or call our office at 1-800-305-3277 to place an order over the phone or to get our professional recommendation for which aeration system is best for your pond or lake. Our hours of operation are Monday – Friday 8:30 am – 4:30 pm EST. We accept Visa and Master Card. All AquaMaster Products (including parts). All Kasco Marine Products (including parts).